I thought it would be a really good time to give an update on my marriage because things are going well. My last two updates dealt with some rough issues. If you missed them, you can read the first one here and the second one here. We did experience one difficulty this past week. 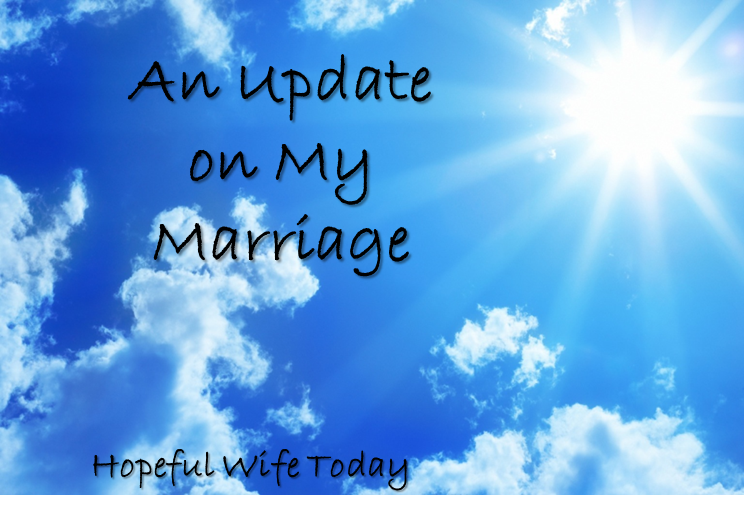 My husband chose to break a boundary that we have in our marriage. The boundary is that he will not be alone in a closed room with another woman. We learned this boundary in the book Hedges. It really is such a great book. 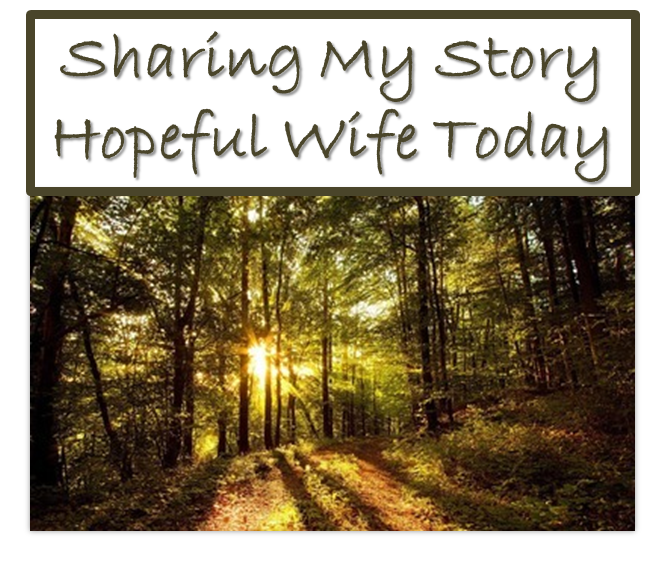 It was helpful in opening my husband’s eyes to how openly he was living his life. 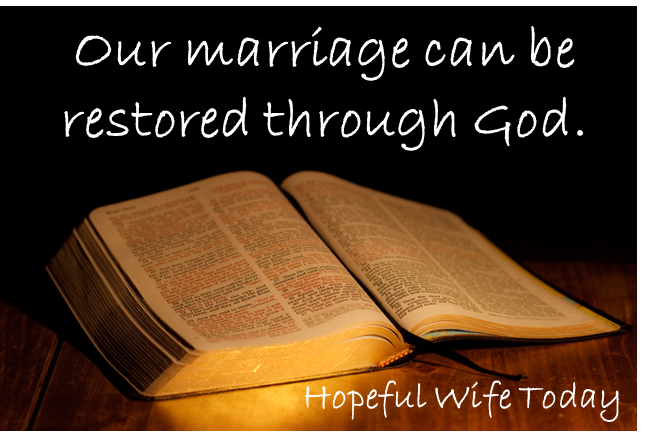 Once we read the book together, it was obvious why certain boundaries are needed in marriage. It was also obvious how a lack of boundaries had led to many of the problems we were facing. If you would like to read my story from the beginning and the reason why I am writing about this please see the Sharing My Story Page. 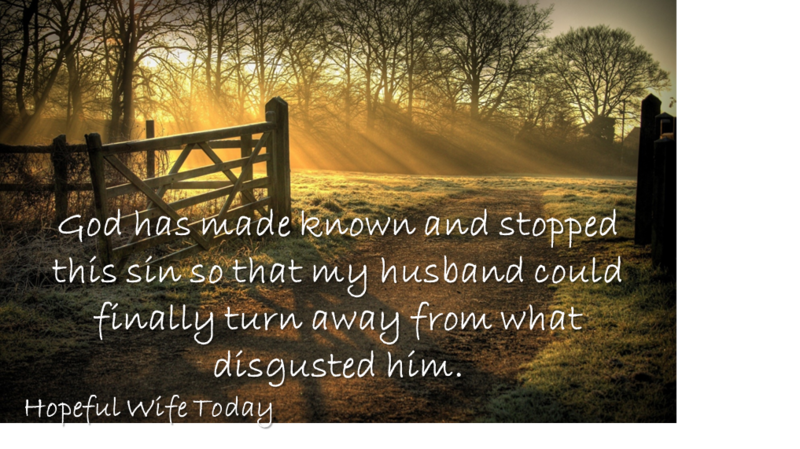 After my husband told me the painful confession about his co-worker, I think I was in shock. I remember feeling thankful to God that he finally admitted some truth to me. However, I didn’t feel any pain for a few days. I think I was really just so shocked that my loving husband would actually pursue another woman. He really lived a true double life. I would like all of you to know that if this has happened in your marriage, I understand. I know that you never thought this would happen to you. I had honestly believed that we were in love and that my husband would never even look at another woman. Words cannot explain the shock that I was experiencing since the beginning of this journey. After I felt this shock, I began to feel so very alone. My husband was the one that I went to with everything. He was my love and my best friend. And he had hurt me so deeply. Yes, he was very ashamed. He was very repentant. He felt very guilty. But, none of that changed how alone I felt. I didn’t know anyone I could talk to that would understand. I also looked for a website where women could connect with each other if they were experiencing this. That is why I know God is blessing this site. Almost every woman I have met through this site has told me how alone she feels in this. 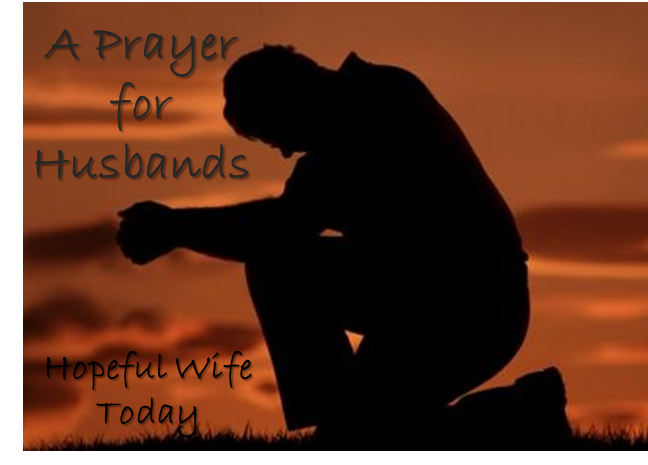 This is because the hurt is from the sin of our husbands. And that makes the pain more unbearable. Additionally, most women are too embarrassed to talk about this. It is a deep rejection. There was recently an episode last week in which my husband lied to me. We have accountability talks each week where we discuss struggles, temptations, etc. During this time he reported that he had been tempted to look at a provocative picture online but didn’t because he loves me and knows that it is not worth it. I had a feeling to check his internet history and found that he had actually looked at the image. I am struggling with how to resolve the issue of lying and how we can work together to be more open, honest and also what we can do to set boundaries. He admitted he lied but says it is because he wanted to avoid my reaction. I was hoping you could give some godly advice. As our weekend starts and we venture through the world going to work (if maybe we have a second job or work on the weekends), getting a cup of coffee at a local coffee shop, picking up supplies for a weekend project from the local hardware or auto-parts store, etc., Satan will try and get us. He wants us to look longer at what we shouldn’t be looking at, give a second glance to someone we shouldn’t, and take a step away from God. He wants us to build upon what we shouldn’t be thinking about in our mind and use those thoughts throughout the day. 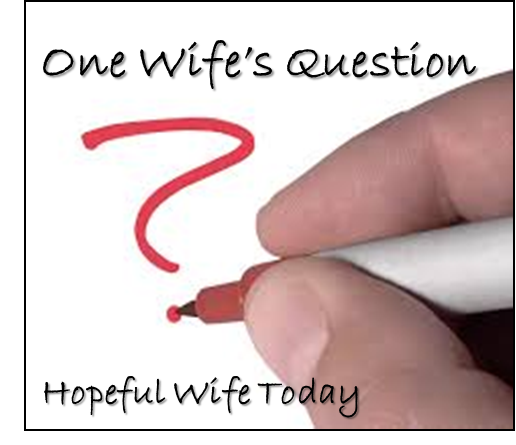 He wants us to talk too much, joke too much, and say things to other women other than our wife that our wife and our God would consider flirtatious.